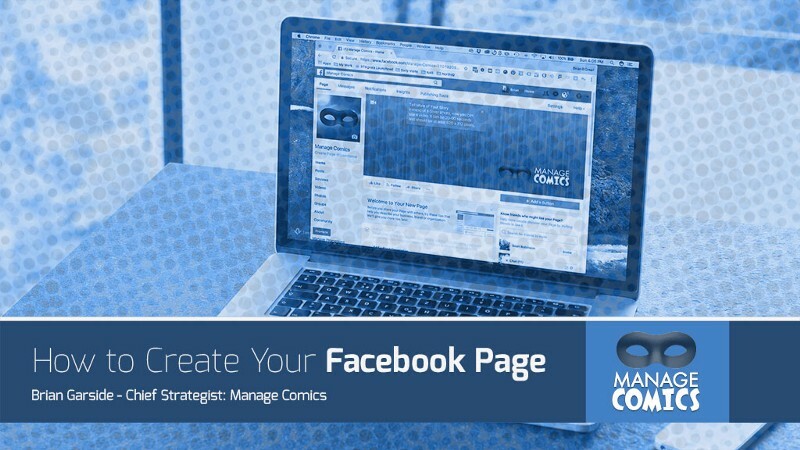 A step-by-step guide to getting your comic shop on Facebook so you can start promoting your business on Social Media. 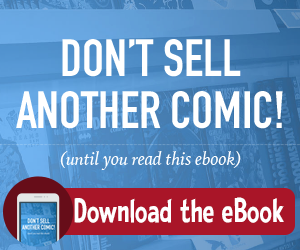 The internet is one of the best tools for comic book store owners to promote their businesses. That said, online marketing can be expensive. For instance, there’s more to hosting your own website than buying a domain name. In most cases, you also have to pay a monthly fee to host it. No wonder so many comic book shops struggle to keep up with technology. That’s why one of the most effective and inexpensive ways to promote your business online is to create a Facebook account. There are over 40 million small businesses without Facebook pages, and there’s a good reason for this. A Facebook business page for your comic book store is a great way to get online information about your business to your customers. If you’re ready to use social media to promote your comic book store, then you’re in the right place. Here’s a step-by-step guide to creating a Facebook business page. 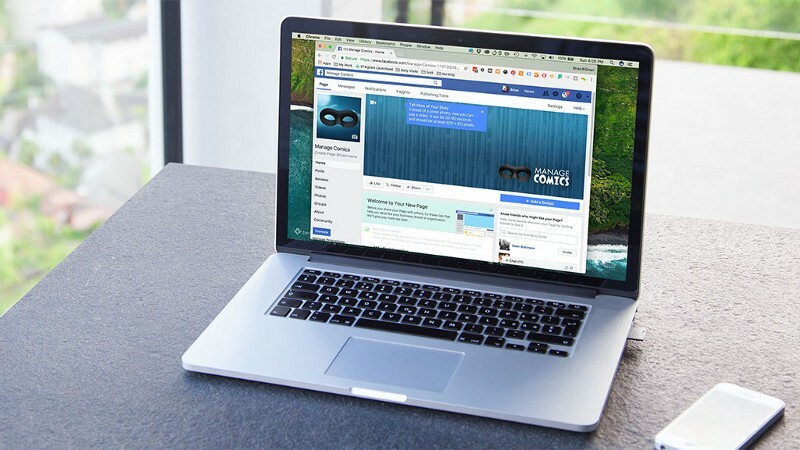 Before you can create a Facebook business page, you’ll need a personal Facebook account. Chances are that you already have one of these. But even if you don’t, it only takes a few seconds to create an account, and it’s completely free. Once you have an account, it’s time to make a business page. For your comic book shop, local business will likely be the most appropriate designation. Once you’ve created your business page, the next step to create a Facebook account is to make sure it includes essential information about your business. This is especially important if your Facebook page will be your store’s main online presence. In the “About” section, make sure to include your store’s address, phone number, and hours of operation. Additionally, you’ll want to add pictures to your profile. This is a great way to promote products or events that your customers might be interested in. The key to a successful Facebook business page is great content. The more content you have on your shop’s page, the more opportunities your prospective customers will have to engage with your business. When customers like and share content on your page, their friends will also see that content. This will grow your network. Don’t forget to include specific information about your products on your page. For instance, if your shop offers an online store or an online subscription service, you can provide a link to that on your Facebook page. Once you have your business page up and running, you can start evaluating how your customers interact with you. Using the “Insights” tab, you can find out things like how many people like your page, how many people have seen your content, and how many visits your page has had. This will help you understand what content is working, and what content is less effective.